Freymiller completes second phase of plan to increase driver pay by $1.7 million annually! | Freymiller, Inc.
Freymiller completes second phase of plan to increase driver pay by $1.7 million annually! 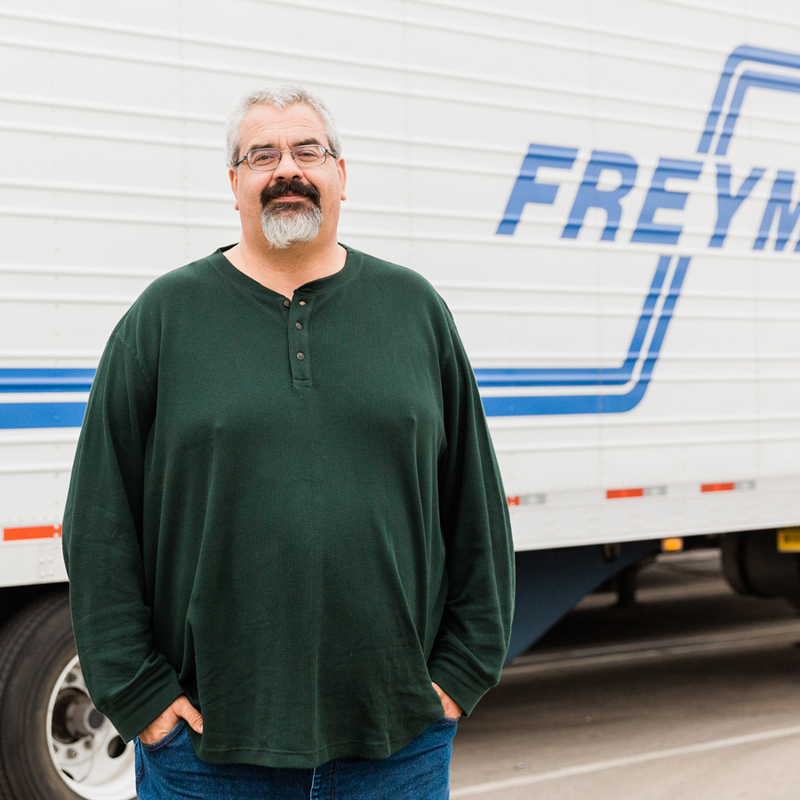 Oklahoma City based refrigerated carrier, Freymiller, recently implemented its guaranteed detention pay program. Unpaid down time is becoming the #1 issue with drivers, industry-wide. Freymiller understands this and agrees that drives should be compensated for this down time. Their guaranteed detention pay program went into effect November 1, 2017. Under the program, drivers are paid for time detained at shipper and receiver facilities, regardless of customer contractual detention accessorial. Freymiller has insisted that customers contribute to this necessary increase so that drivers are fairly compensated for their contribution to our great industry. This program combined with Freymiller’s previous driver pay raise represents over a 6% increase in total driver wages.